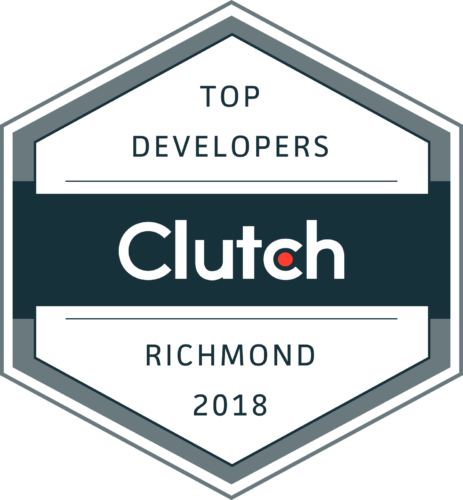 At Shockoe, we often have prospective clients come to us with a defined idea of what features they want in their mobile app. But more often than not, as we get deeper into the Discovery phase, we uncover truths that make us question if those features are actually the right solution for the problem our client is trying to solve. By then, it may be too difficult for our client to pivot to a new solution, as it would require all new buy-in from their stakeholders. When clients lose sight of why a decision is made, and are far more concerned about the tactical aspect or flashiness of a feature — It’s important to keep the user’s need front and center throughout the process and keep an eye on the overall outcome or objective. Recently a group of us from Shockoe attended the rvatech/Women conference, and participated in a variety of panels and break-out sessions, such as exploring diversity in the workplace, creating a culture of innovation, and inclusive design. One of the more hands-on workshops was presented by Jenn Atkins, Katie Moriarty, Amy O’Callaghan and Rob Huddleston of Snag, that led participants through the exercise of creating an Opportunity Tree. The exercise began in a way that seemed very familiar…. our “stakeholder” asked our table (the product delivery team) a simple request– “I need a boat. I need it in 3 months, and I have one million dollars.” We then got to drawing a mock-up of that boat, without asking the stakeholder any questions. At my table, the drawings varied from a mega-yacht, a souped-up fishing vessel, and a solid gold boat paperweight. 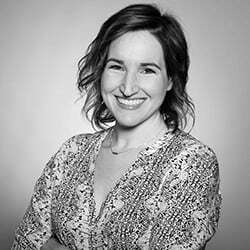 Snag UX Researcher Katie Moriarty then asked us, “how many of you clearly understood what the stakeholder needed?” And of course, none of us did. So how did we expect that any of our boats would be remotely close to solving the stakeholder’s problem? Q: Why do you need an app that has touch ID? A: Well, when I use my banking app, I really like that I can just log in with my fingerprint. Q: Why do you like logging in with your fingerprint? A: I always forget my password for all these apps, so when I can log in with my fingerprint it just saves me time. Q: Why does it save you time? A: I always want to have really secure passwords, so I keep making up different ones for each account that have different combinations of letters, characters, numbers, upper-case, lower-case, and the names of each one of my pets and children. I also never write the passwords down, so how am I supposed to find them quickly??! Q: And why do you need to log in so quickly? A: Because if I can’t log in, I always just give up and close the app. I don’t have the patience to go through a long process to reset my password. And I don’t want our users to give up without being able to use the app. The desired outcome now goes at the top of The Opportunity Tree. The next step of the exercise is to start identifying problems so that you can invert them to create opportunities. In the workshop, we did this by interviewing our stakeholder, but this could also be achieved in user research as well. The interview questions were framed around the outcome, and the stakeholder’s feelings around it. “When you think about achieving “X”, what worries you the most? What problems do you see personally?” The group furiously detailed each problem on a sticky note, and then organized them at the end of the interview. Certain themes emerged quickly, and we were able to craft three problem statements that covered all of our stakeholder’s concerns. I hate when my spouse can’t log in under our account because he doesn’t know the password. I want to be able to get into the app right when I need it — I don’t have time to go through a whole log-in process. Finally, we arrive at the solutions, or in our case, features. We now can brainstorm individual solutions that can ladder up to each opportunity. In our exercise, we quickly narrowed down to 2-3 solutions per opportunity. This gives our stakeholders a way to look at potential solves and weigh the value to the consumer, against the cost of the effort, and decide what’s worth moving forward with. In our app example, by doing this exercise our client may decide that no secure information is in the app, so a full authentication process isn’t necessary. And for their consumers, it’s more important for them to get in and use the app quickly than to be logged in. At the end of the workshop, when we looked back at our outlined solutions, Katie asked us again, “how many of you clearly understood what the stakeholder needed?” And this time, all of us raised our hands. We were confident that the solutions we landed on would meet our stakeholder’s needs, and achieve the desired outcome. 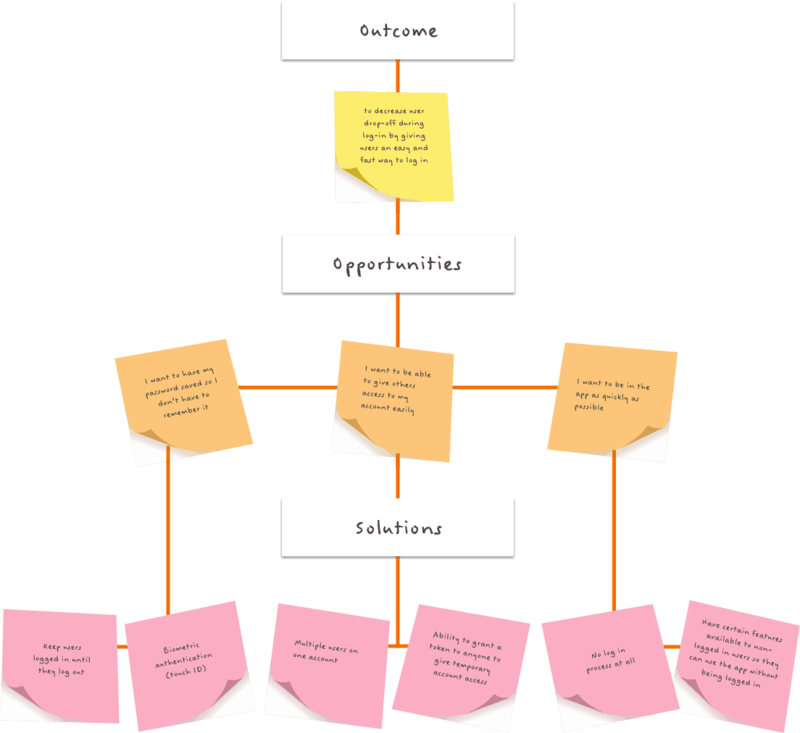 By using an exercise like The Opportunity Tree in the initial sales process, clients and mobile app developers can be sure that the solutions they will be developing and validating all lead back to the overall desired outcome, even before a Scope of Work is signed. This simple process allows us to get to the root of the problems we’re trying to solve when sometimes our clients have trouble identifying what those are. So that by the time the product is ready to be deployed, we can all be confident that we released the right set of features to deliver the most utility to consumers, and business value to our clients. Rebecca has over 10 years of production and project management experience in advertising and tech. She has led numerous national multi-media campaigns including television, print, out-of-home, radio, digital, social, and PR events. Rebecca approaches project management with three goals in mind: to keep the process efficient, team members happy, and the work cutting-edge and award-winning.